As you can imagine, a great deal of our marketing team's time is dedicated to ensuring our message is on target and that our local advertising is effectively delivered. What you may now know is that we spend a great deal of time meeting with our owners from around the country in order to create marketing strategies that benefit your business. Our message clearly articulates who we are and what we do. We have a voice in the marketplace. We differentiate ourselves in the crowded auto aftermarket. Strong analytics across all types of advertising helps us improve results and measure ROI. Every franchisee is given the tools and support that they need to succeed. 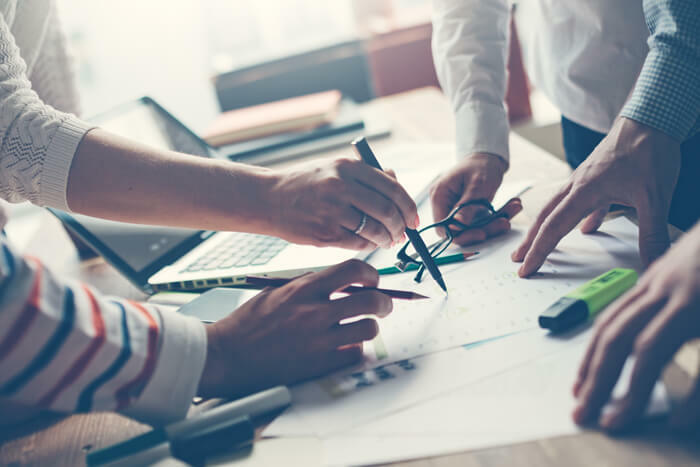 Our marketing team will work hand in hand with you to create a customized marketing plan. It is our goal to create awareness for your new center opening so that you can add as many potential customers as possible. This grand opening campaign will also provide an opportunity to create long term ties with the local community through a variety of proven tactics. After your grand opening completion, our marketing team is dedicated to provide centers with a single point of contact to coordinate: alignment with operational support, oversight on media plans, center level digital performance and local marketing initiatives, SEO/SEM, social media, and online reputation management. We understand our roots. We understand our consumer. We know the attributes our consumer is looking for in a dependable car care facility. 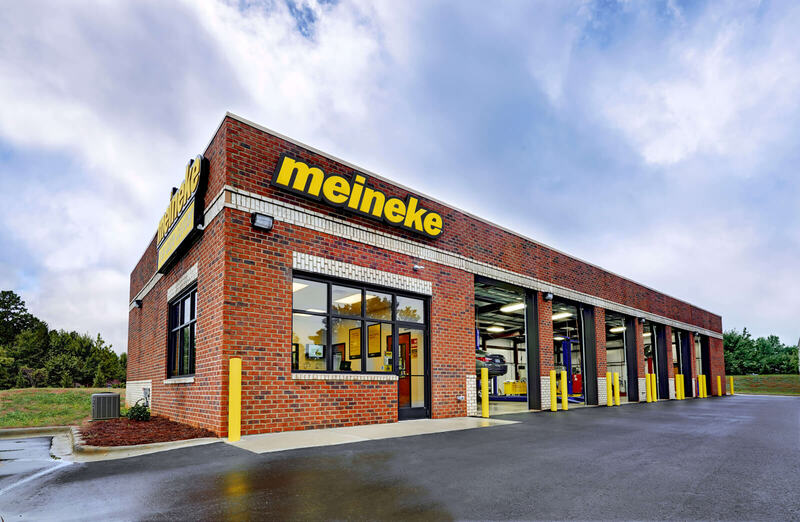 Meineke's positioning within the industry in evident: we live for cars so you can focus on what you live for.